Capture best-ever travel memories One Step Closer - In Full HD! With newly added easy-to-use app, you preview, edit and quickly share out video to your friends with no sweat. Create...own original iconic clips with Brinno! Beautiful scenic roads make you feel like just going on a getaway vacation. Let STEP VIDEO reveal the breathtaking landscape around you along the way. 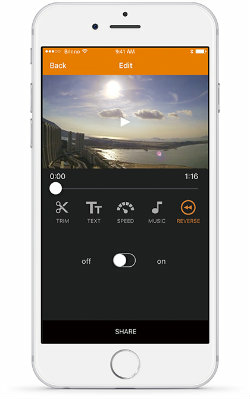 Step Video mode sets the camera to auto capture a series of clips of your journey before putting them together into an awesome storytelling video. 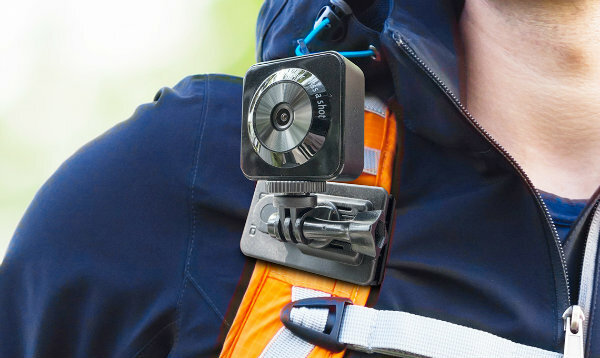 Brinno's newly designed quick release adapter allows you to mount & dismount camera in seconds. The included package accessories further open up a whole new range of possibilities to video document your world exploration in clips. Play video backwards with one single click, leading you on the new road to fun and creativity. Or watch your favorite moments anytime on the Brinno mobile app. Life is better shared! Brinno's newly designed quick release adapter allows you to mount & dismount camera in seconds. The package included accessories further open up a whole new range of possibilities to video document your world exploration in clips. 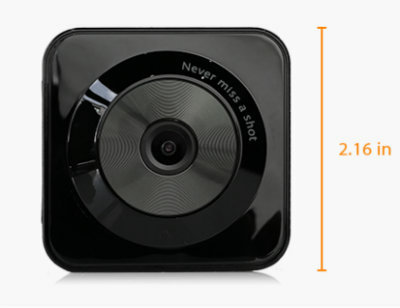 Click the button below to add the Brinno TLC130 Time Lapse Camera Kit to your wish list.